Different flowers have different types of symbolism and meaning. 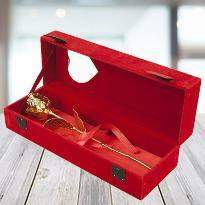 No matter if its an anniversary, birthday or even proposing special one, floral gifts are always considered as the precious gifts. Flowers are not only the quintessence of beauty but also are a symbolic meaning of love and affection. 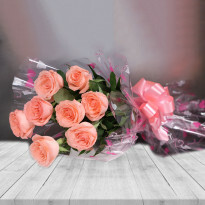 Now Winni offers you an impeccable online flowers delivery in Katihar so that you can quickly send flowers to your dear ones there. 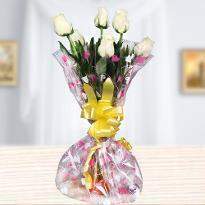 Sending flowers bouquet to someone means ensuring a big smile on Her/His face. 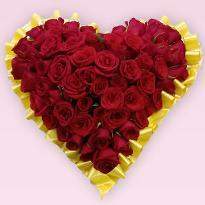 We at Winni bring you our online flower delivery in Katihar through which you can send flowers to your dear ones. So, go ahead and place your order for flowers now! 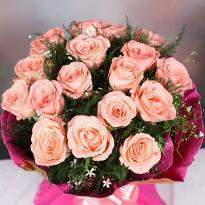 A bouquet can speak volumes about your feelings for a person. Many of us have heard that different colors of flowers symbolize different emotions. 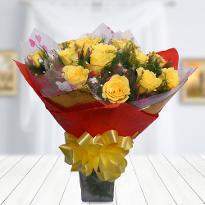 For instance, a bunch of red roses symbolize the feeling of love, a bunch of yellow roses symbolizes friendship. 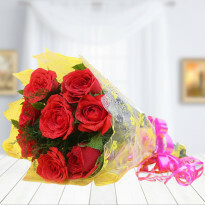 Similarly, mixed flowers bouquet with a little message can work wonders to express your love. Therefore, you can convey your emotions with the help of right colored flowers. Be it someone’s birthday, anniversary or any other special day of their life, a bouquet will surely add colors to their day. No matter where you are or what language you speak, a bouquet of pretty carnations or roses will convey your feelings to your dear ones perfectly. Flowers work for any relationship status. The versatility of their symbolism is the advantage that you should not ignore. 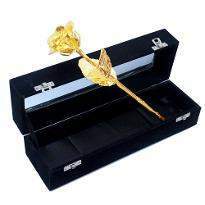 You can easily send flowers to Katihar for your dear ones. 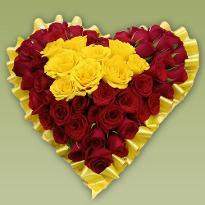 Select from our flowers bouquet or basket and order flowers online in Katihar from here. No matter where you are, you can browse our site and send flowers instantly. 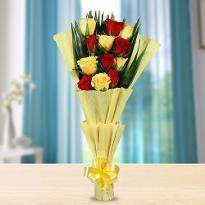 Your recipient is bound to be surprised with the freshness of the flowers as they are handpicked by our florist. 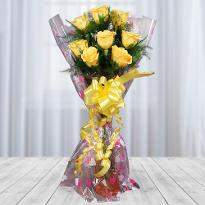 The expression at the recipient's face when they receive the flowers from us would be priceless! 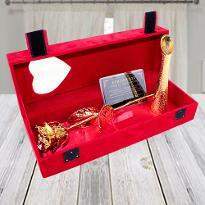 Combine your amazing flowers baskets with gifts and make it a remarkable gift. You can send a message along with flowers bouquet and showcase how special they are in your life and how much you miss them. We take pride in delivering your order to your near and dear ones and no matter where they are. 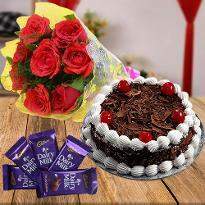 So, go ahead and place your order and get it delivered through online flowers delivery in Katihar. 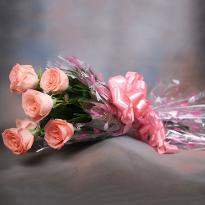 Missing someone or want to wish somebody, sending flowers is one of the best ways to express your feelings. We bring you the collection of the best florist who is well trained to pick the freshest of flowers and arrange them to the expressive design chosen by you without extra money. Winni provide same day and midnight delivery in any part of Katihar. 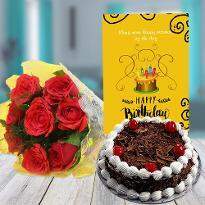 Choose from our creative collection of flowers arrangement to send for a birthday, anniversary, mother’s day, valentine’s day, sympathy or any other occasion in Katihar. 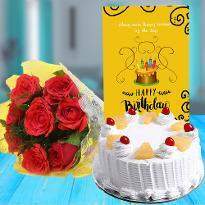 We have a huge collection of birthday flowers for Katihar as well as known as mouthwatering delicious birthday cakes to go along with it. 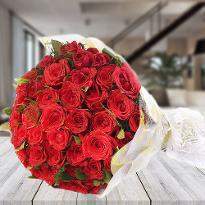 You can send anniversary flowers, birthday flowers or get well soon flowers in Katihar online. 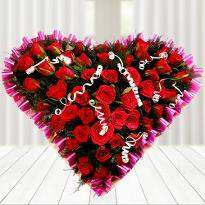 All we need is 4 hours for flowers delivery for same day delivery in Katihar. Unless chosen for time-bound or midnight delivery, there are no delivery charges. Delivery is free with no exceptions. There are no hidden charges with us; you can shop with confidence. 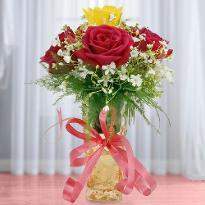 Flowers in the vase are an attractive and visually appealing way to express your feelings. 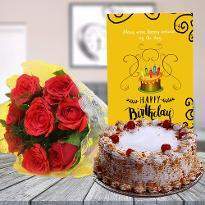 No matter whether you want to wish your girlfriend’s birthday or you want to send flowers for parents anniversary, we have flowers arrangement for every occasion. 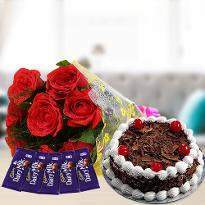 Send a bouquet of fresh flowers to your friend and loved ones online in Katihar and make their celebration memorable for the lifetime. 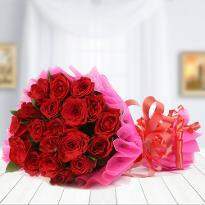 We provide the best online flowers delivery in Katihar. 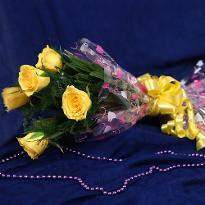 So, you can trust us for a hassle-free online flowers delivery in Katihar.